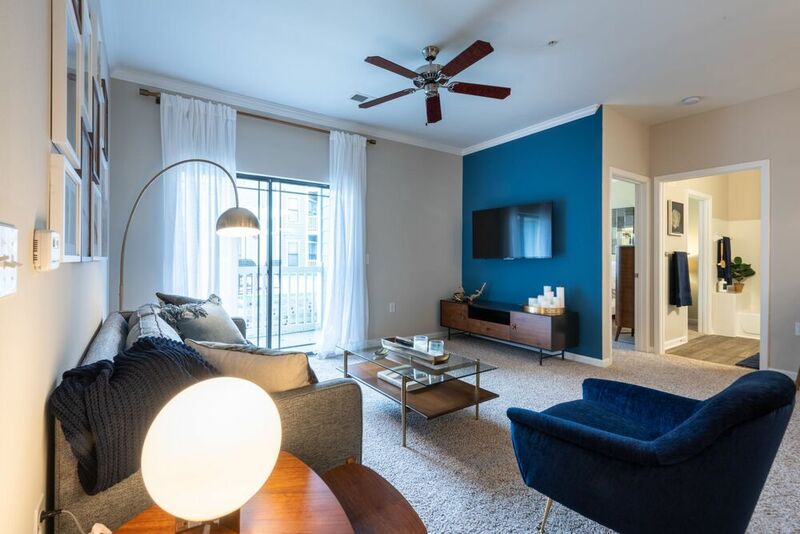 Tranquility, style and sophistication—they’re all waiting for you at NorthCity 6, a pet-friendly apartment community that combines upscale design with a relaxing park-like setting. This contemporary community has stylish interiors and a modern amenity package that provides the ultimate urban living experience. Exterior stone and cedar-style accents create a classic aesthetic encircled by lavish landscaping and verdant courtyards. Stroll along the winding paths across the meticulously groomed grounds to find social spaces that build a sense of community. Arriving home, you’ll find a luxe retreat perfectly tailored to you, displaying the quality and attention to detail you deserve in your next home. 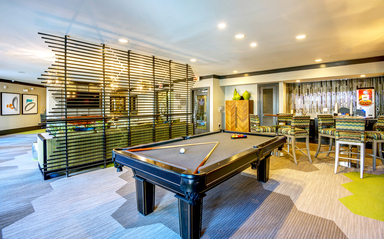 Schedule a tour of NorthCity 6 today to learn more about the community offerings awaiting you. 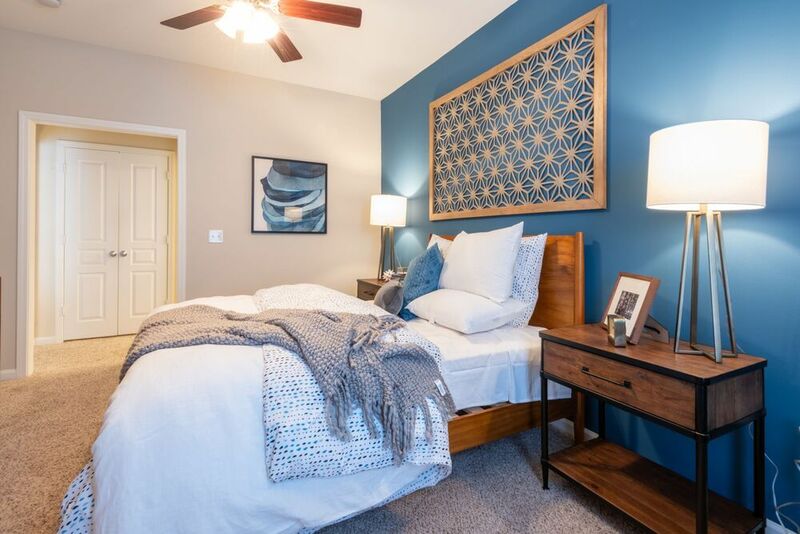 You’re sure to find your ideal home with spacious one, two and three bedroom floor plans that range from 674 to 1,561 square feet. No detail was overlooked in these well-designed layouts. Every residence has an in-home washer and dryer, upgraded lighting and lofty nine-foot ceilings surrounded by crown molding. Experience your best life at NorthCity 6 with a superior package of luxe amenities and social spaces for recreation and relaxation. From the shimmering pool with a cabana lounge to the cyber café with plush seating, you’ll love your vibrant surroundings. 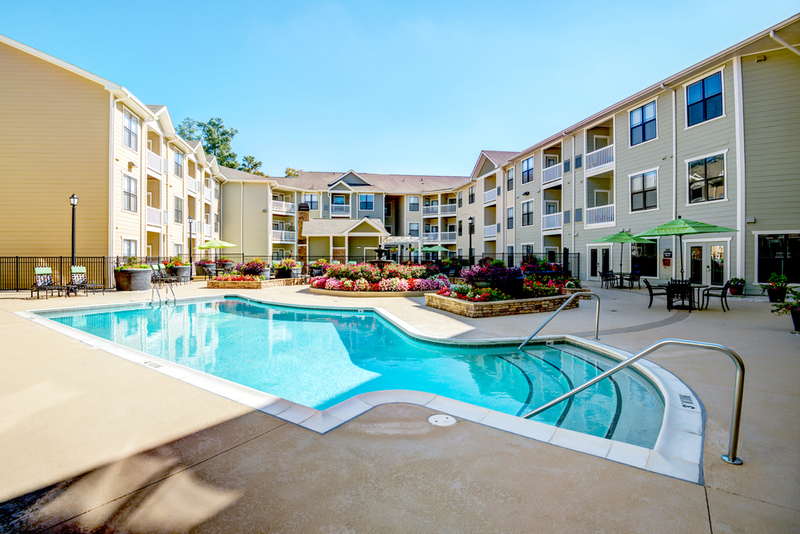 NorthCity 6 is an oasis in the heart of the city, with a quiet location that’s still close to thriving North Hills. 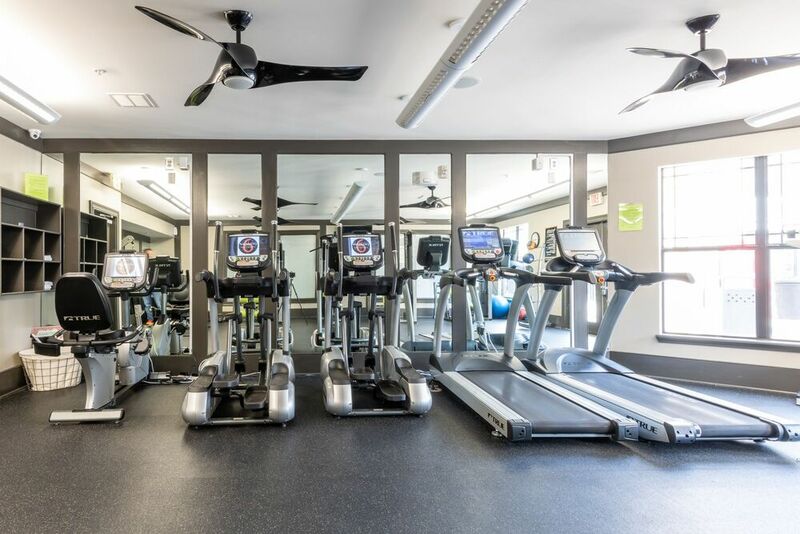 Experience the best of both worlds with a relaxing wooded setting in the midst of north Raleigh’s prime shopping, dining and entertainment options.